Jojoba Oil is the powerhouse of vitamins, minerals and essential components that are responsible for healthy hair and skin. It has uncountable beauty benefits. It is extracted from Jojoba seeds. It is colorless and odorless. It is a great moisturizer for your dry skin. 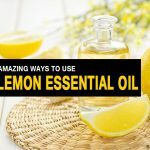 You can just apply 1 or 2 drops during the day times and increase the quantity during the nights. You can just use a cotton ball to wipe off the shine that the oil leaves. This oil will hydrate your skin and make it more soft and supple. If you do want it to be prompt on your skin, avoid it during the day times. Apply before going to bed and leave it overnight. A natural cleanser is the best way to remove the dirt and impurities from your skin. Take few drops of jojoba oil in your palms and rub on your face. Leave it for 5 minutes and use a cotton to wipe off the dirt. Wash your face with normal water and allow it to dry naturally. The face and neck area will be free of dirt. Are you a victim of stretch marks? Are you the one one frequently goes through weight loss and adds on weight? Weight loss also leads to stretch marks. There are also post-pregnancy stretch marks and dealing with them is difficult. Vitamin E is the best remedy to deal with scars and and stretch marks. 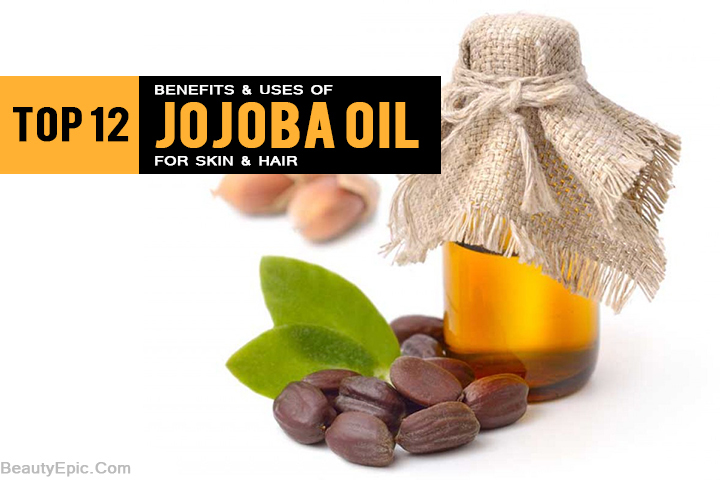 Jojoba oil is rich in vitamin E. Apply it regularly on the affected area and leave it overnight. Regular application will reduce the stretch marks on the body. Acnes are a result of unhealthy skin. It could be due to excess of oil food, usages of chemical products, exposure to pollution and hereditary reasons. The jojoba oil has antimicrobial properties that attacks the bacteria. These bacterias affects the skin, leading to acne and pimples. The iodine present in the jojoba oil is fights with the root cause of these acne. Take a drop of jojoba oil and apply on the affected area. Leave it overnight and wash it with cold water in the night. Follow this application till the acne completely vanishes. The cuticle are the parts of our nails and must be kept clean and moisturized. A regular manicure and pedicure is a basic necessity these days. The feet takes a clot of burden and it must be relaxed. You also need to strengthen the nail cuticles. Just add few drops of jojoba oil to the water set for your manicure and pedicure. You can also massage your cuticles using jojoba oil. Both the ways are beneficial. The warts, toenail fungus, athletes’ foot and so on are some of the fungal infections that causes severe itching on the affected area. These must be treated on immediate basis. Jojoba oil has antifungal and anti-inflammatory properties to treat these infections. Just take a cotton ball and ip in the oil. Cover the affected area with this cotton and allow the skin to absorb the oil. Leave it for few hours and do not allow any dirt to accumulate on it. Repeat this procedure till the infection is completely gone. There are situations when we expose too much to sunrays. This leads to sunburn and irritations. Apply few drops of jojoba oil and massage it gently. 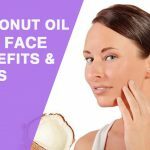 Let the skin absorb the minerals and vitamins present in the oil. The rashes and irritations will slowly diminish. It is a beauty rule to remove all the make-up before we retire for the day. One should never sleep with makeup on the skin. There cannot be a single day when we are without makeup. Thus, it is better to remove the chemicals so that the skin can breathe fresh. There are harsh chemicals that do not go away easily. Foundation, eyeliners, mascaras and so on are tough to go. Take some jojoba oil on a cotton ball and wipe off the makeup completely. Shaving is a part of daily routine. It leave the skin dry. This oil can be applied on the skin before the razor does its work. It will soften the skin and will make the hair removing process easier. The redness and itching sensation will automatically reduce. Who wouldn’t love to stay younger? We all would love to age gracefully. Our skin reflects our age. Thus, it has to be prioritized. As we age, the signs of ageing such as fine lines, crow’s feet and wrinkles starts getting visible on our skin. Jojoba oil is a rich source of antioxidants. these antioxidants fights with the free radicals that affects the skin ageing. 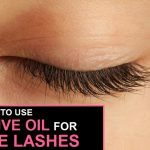 You can apply jojoba oil on your eyes, face, neck and so on. Leave it for the entire night and wash it with lukewarm water in the morning. 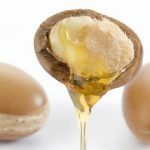 This oil is said to unclog the hair follicles, leading to hair growth. The scalp is also protected from infections and split ends can be easily reduced. the hair also remains nourished and moisturized. Warm some jojoba oil and apply evenly on your scalp and hair follicle. Cover it using a shower cap for few hours. Wash it with normal shampoo and condition it. Does you hair gets tangled easily? You end up breaking your hair to detangle it? Here is a solution to it. Apply few drops of jojoba oil on the semi-dried hair. This will smoothen the hair and allow the comb to easily pass through your hair locks without actually damaging them. Hope this article has been useful to you. Jojoba oil is a blessing in disguise. 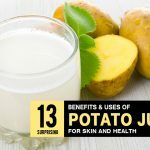 It can treat multiple hair and skin problems. It can be easily purchased from any general store. You can also order it online. Do share your feedback with us.